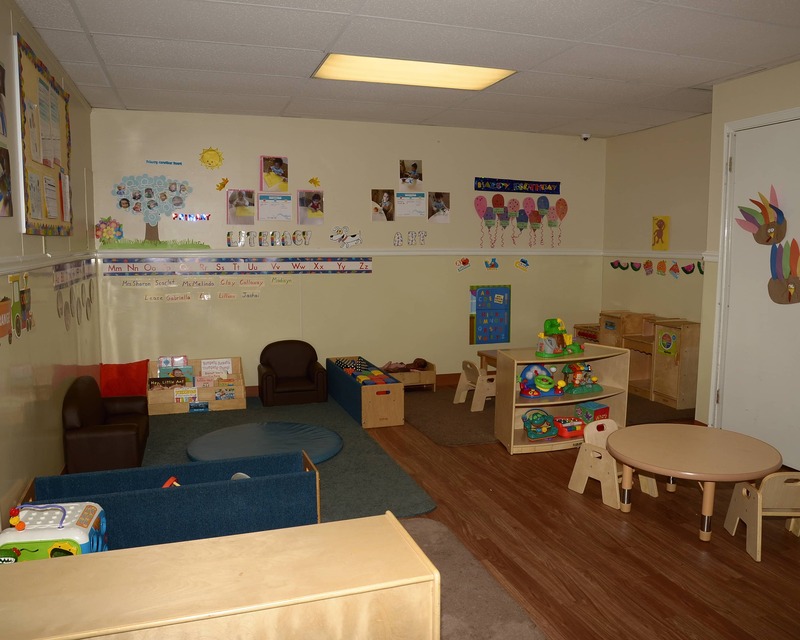 Welcome to La Petite Academy educational daycare in Jacksonville, FL! My name is Carielynn and I am the academy director. I currently hold a CDA and a Level II VPK Endorsed Director Credential. 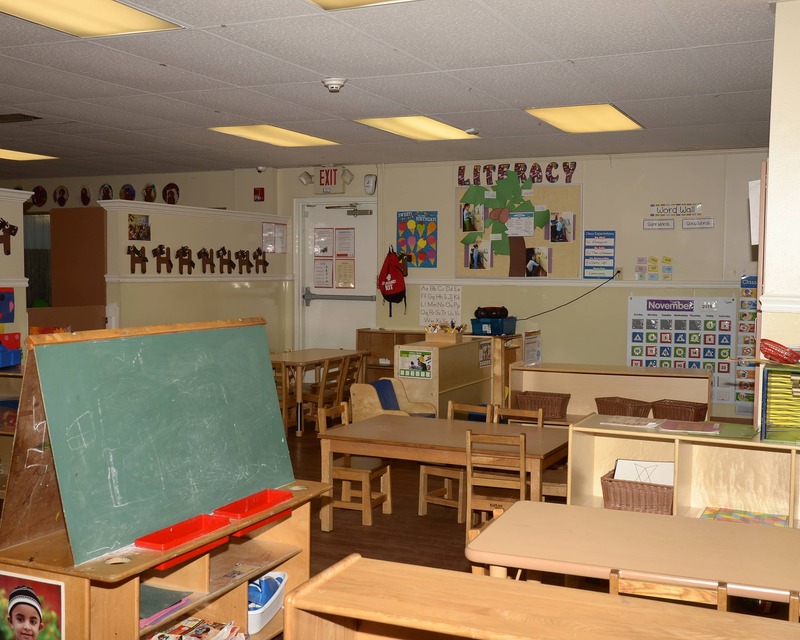 I have more than 20 years of experience in early childhood education. 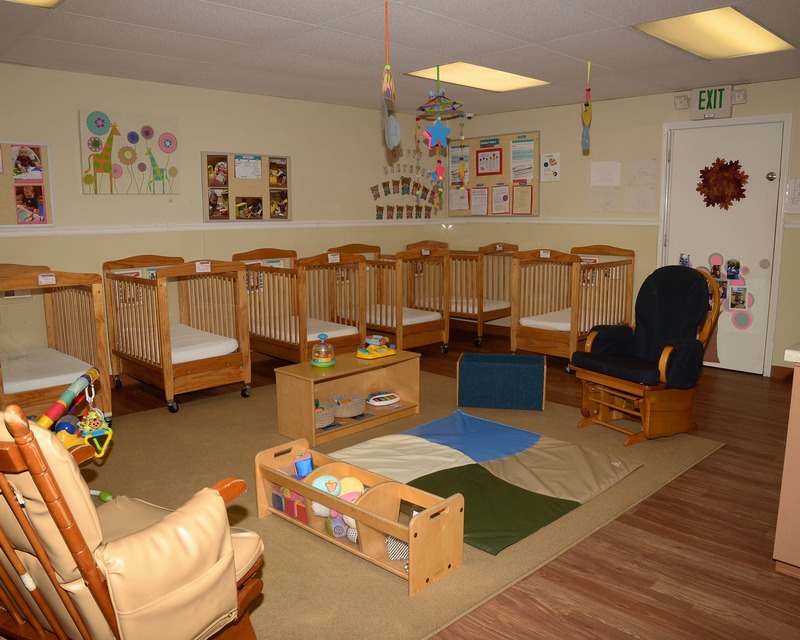 Established in 1991, our academy offers children a nurturing environment in our infant care, preschool and other early education programs. 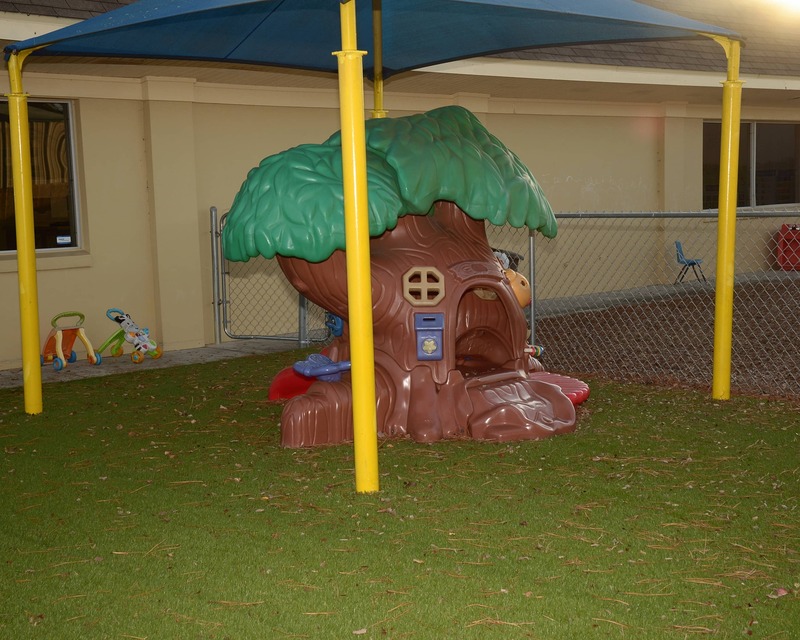 We are accredited by the National Early Childhood Program Accreditation and also hold Gold Seal Status with the State of Florida. 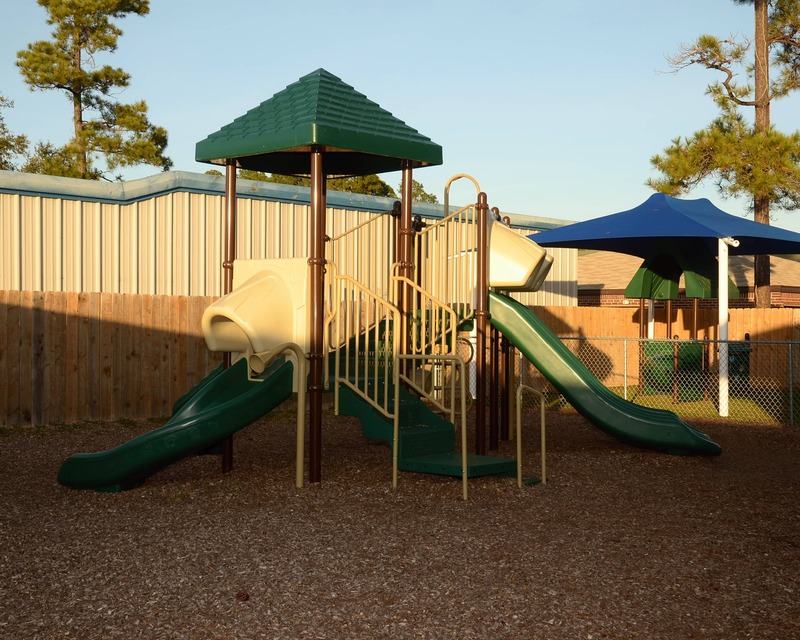 We provide before and after care to Alimacani, Seabreeze and Chet's Creek elementary schools. We are located on Beach Blvd. between Atlantic Storage and U-Store, across the street from Denny's. We are in the block between Hodges Blvd. and San Pablo Rd. Our teachers are enthusiastic early childhood education professionals who stay current with monthly training sessions and ongoing training offered by the state. Additionally, all teachers and management staff are certified in CPR and first aid. 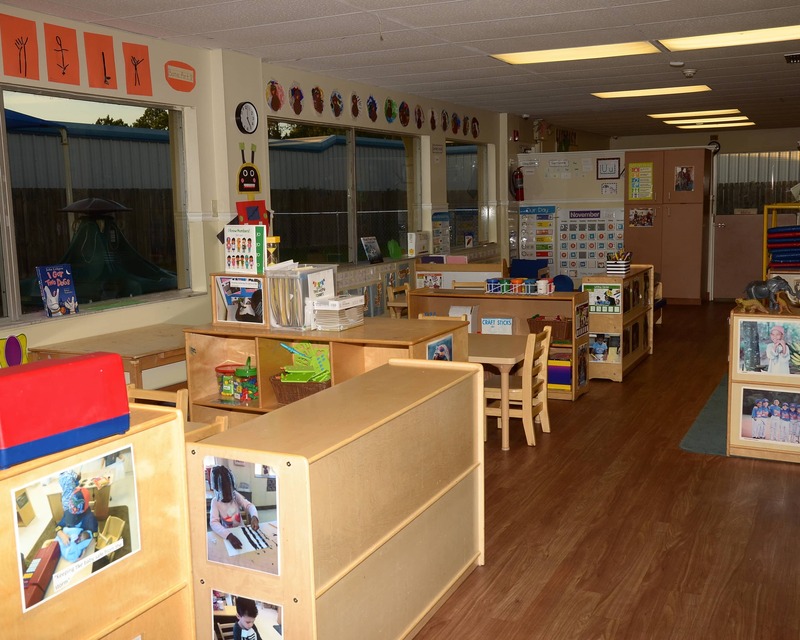 We are proud to boast that we have a combined 94 years of early childhood education experience! 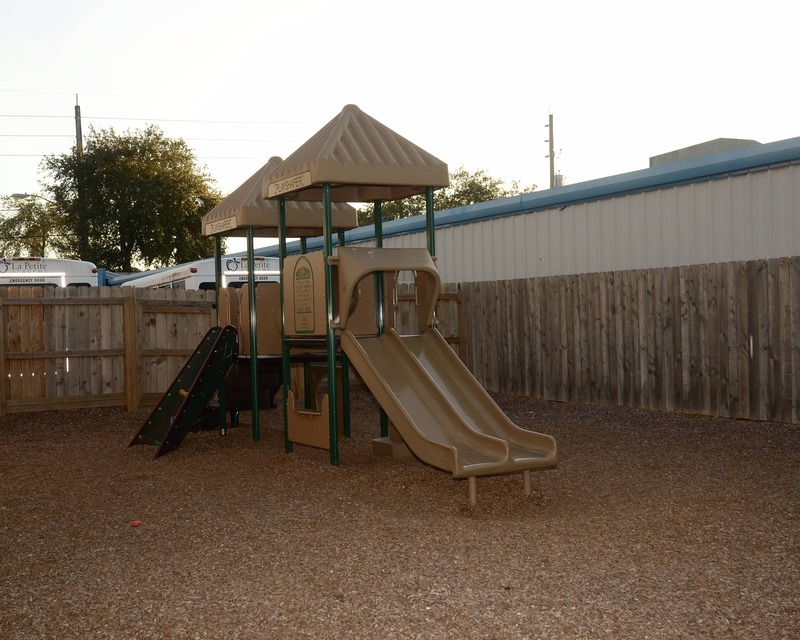 We are confident La Petite Academy offers the best education-driven child care in Jacksonville, FL. Call today to schedule a tour! LOVES this school. And I love it for that reason. I’m at ease when I leave my child at school knowing that she is safe, loved and having a great time. I love the atmosphere and staff at LaPetiit. Ayden has learned so much in just 8 months and is eager to learn. 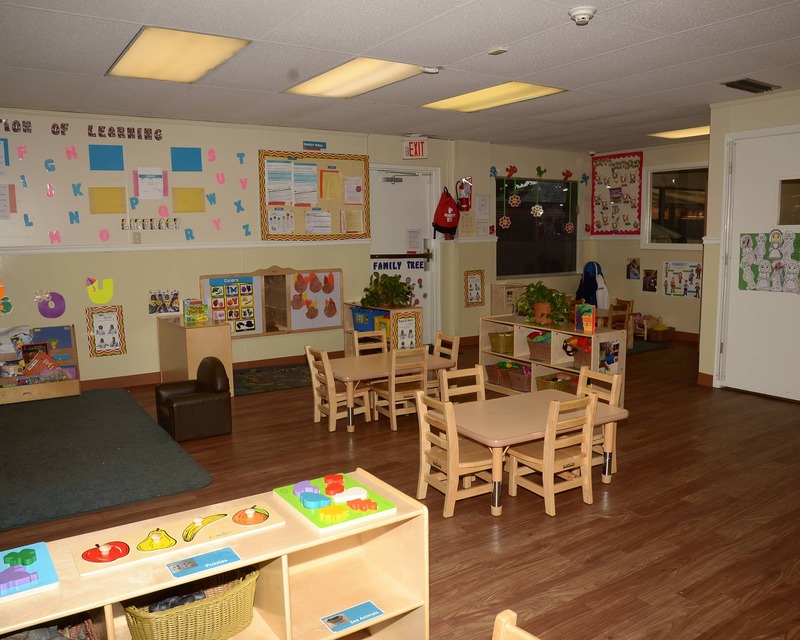 The staff is very nourishing, fun and encouraging to the kids. I have more than 20 years of experience in early childhood education and take pride in my position as director. I have a passion for early childhood education and love seeing smiles on the children's faces when they learn something new. 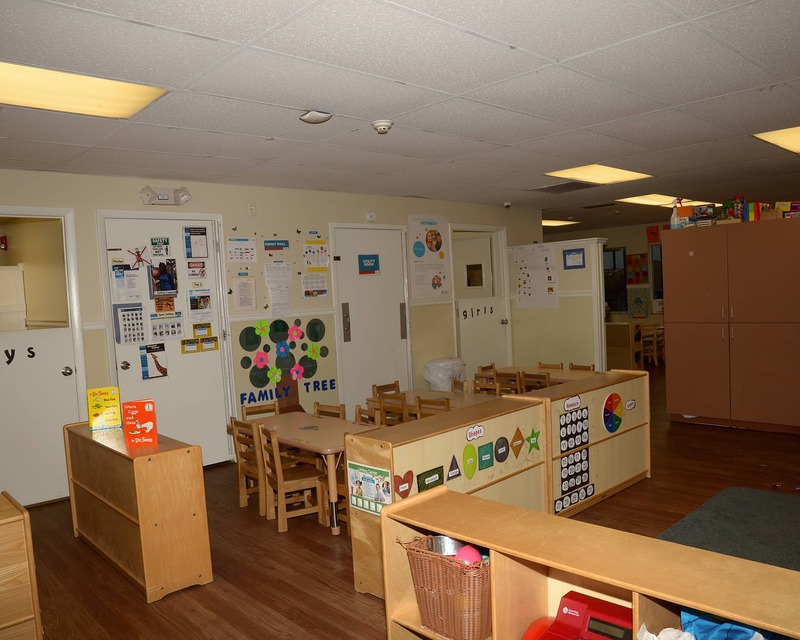 I have been in the child care field for 14 years and love every ounce of it. It fills my heart to see the happy faces and smart minds we develop here day to day. I am honored to be here with them every day and am passionate about my role as assistant director. I've always had a passion for working with children and love my role here as team lead at La Petite Academy. We have the best school and best teachers. I enjoy supporting the teachers and love the sense of community we have at our school.